Brian Piccolo, a 1965 graduate of Wake Forest, was a football star for both the WFU Demon Deacons as well as the Chicago Bears. In 1969, while playing for the Bears, he was diagnosed with embryonal cell carcinoma and lost his battle with the cancer in 1970. 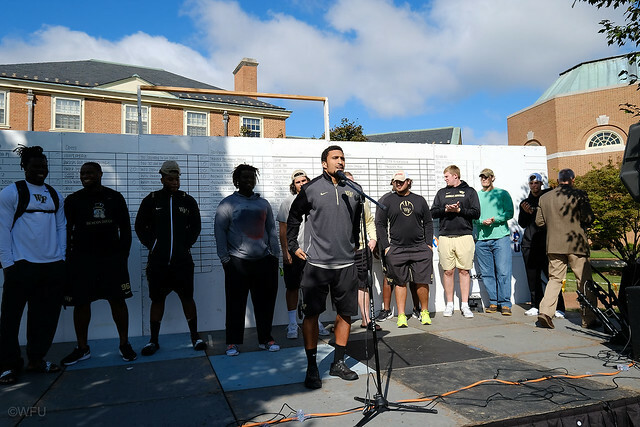 Ten years later, students began the Brian Piccolo Cancer Research Fund benefitting patients and their loved ones at the Wake Forest Baptist Medical Center’s Comprehensive Cancer Center. 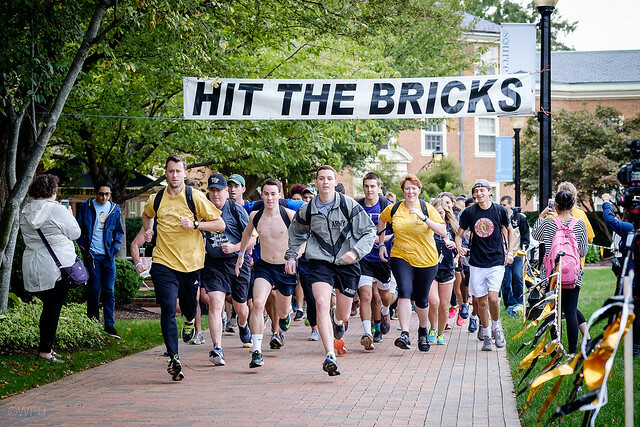 In 2003 students held the first annual Hit the Bricks relay race, raising $3,000. 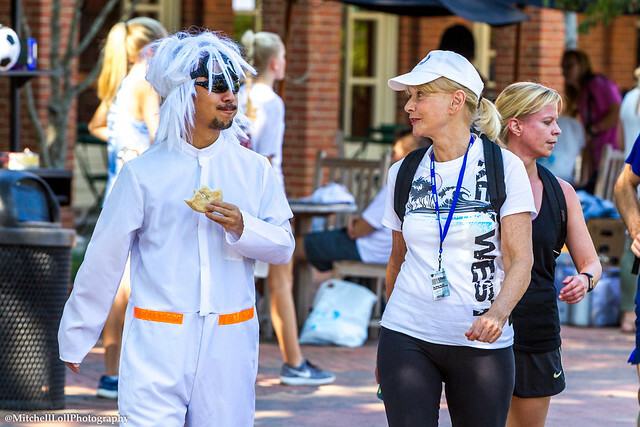 In its fifteen year history, participants have run 279,917 laps and raised $404,843. Over $3 million total has been raised for the fund since 1980.